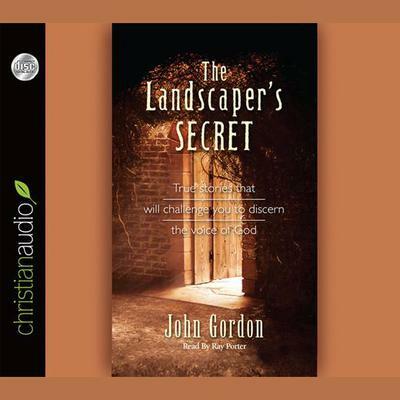 The Landscaper has a secret. An ancient secret that will take you on an extraordinary adventure! You're invited to enter a secret garden-a landscape of unlimited proportions. It's a place where ordinary becomes extraordinary-and miracles, large and small happen. You'll enter this garden through an unassuming gate. It's the one that was opened to the Landscaper some years ago. Inside, you'll discover the secret-if you will pay the price! The 46 true stories you're to read will impact you with the force of a parable-stories like "A Shovel and Me," "A Girl Named Dalexia," "The Rich Texan," and "Three Hundred Ice Cream Cones."